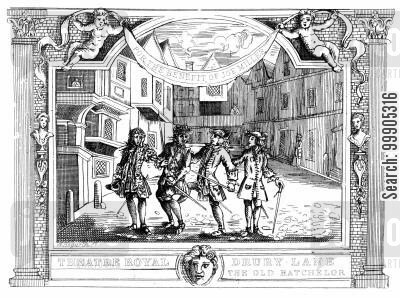 Ticket - Theatre Royal a Comedy with the Mock Doctor - For the benefit of the Author of the Farce. 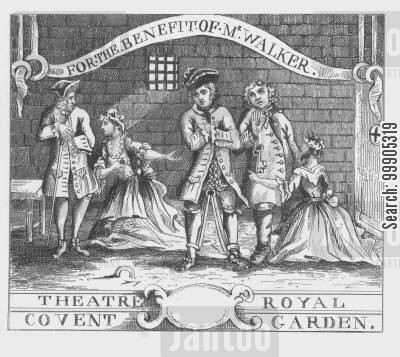 Ticket - Theatre Royal Covent Garden - For the benefit of Mr. Walker. 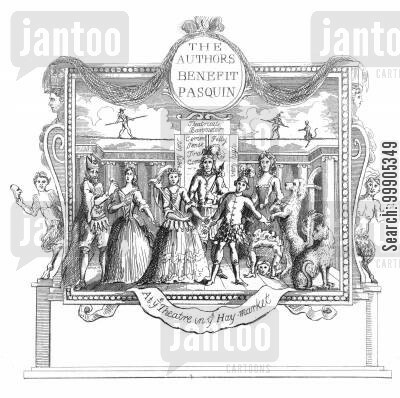 Ticket - At the Theatre in the Hay Market - The Authors Benefit Pasquin. 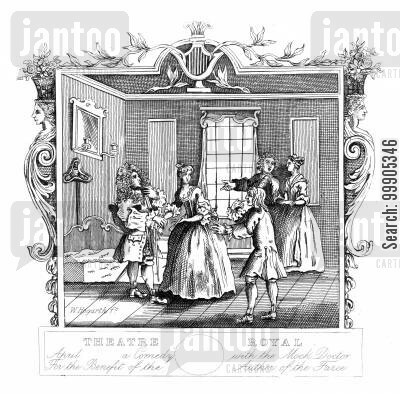 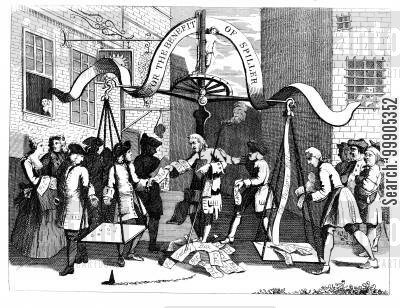 Ticket - Theatre Royal Drury Lane - For the benefit of Joe Miller.